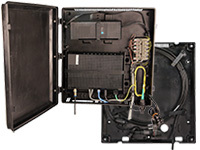 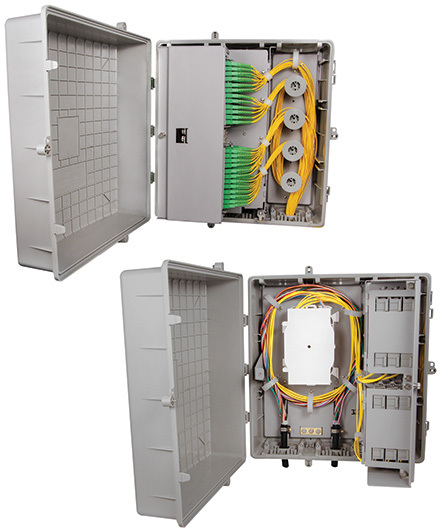 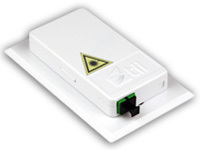 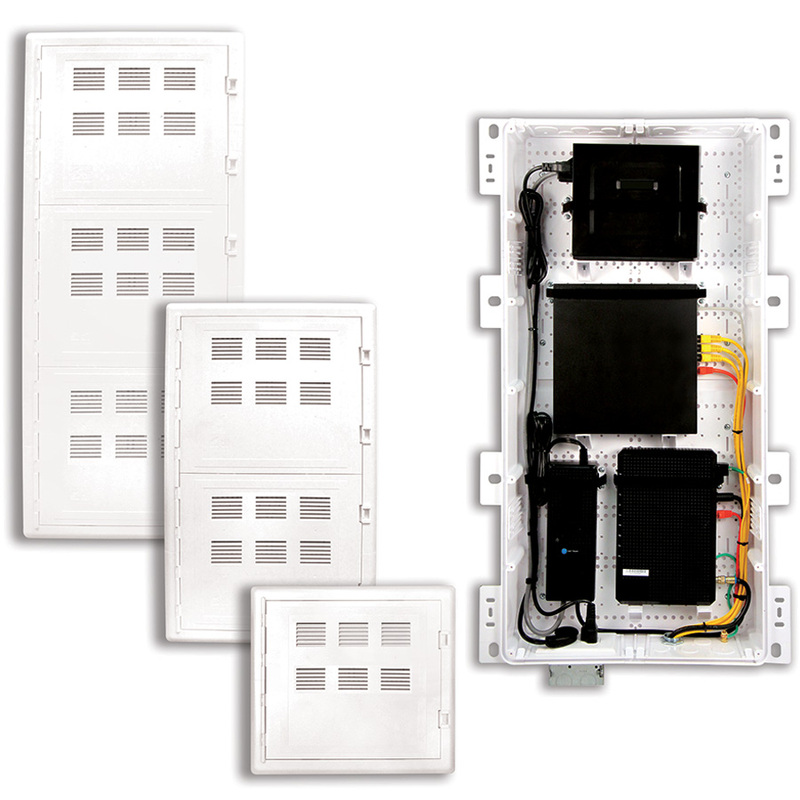 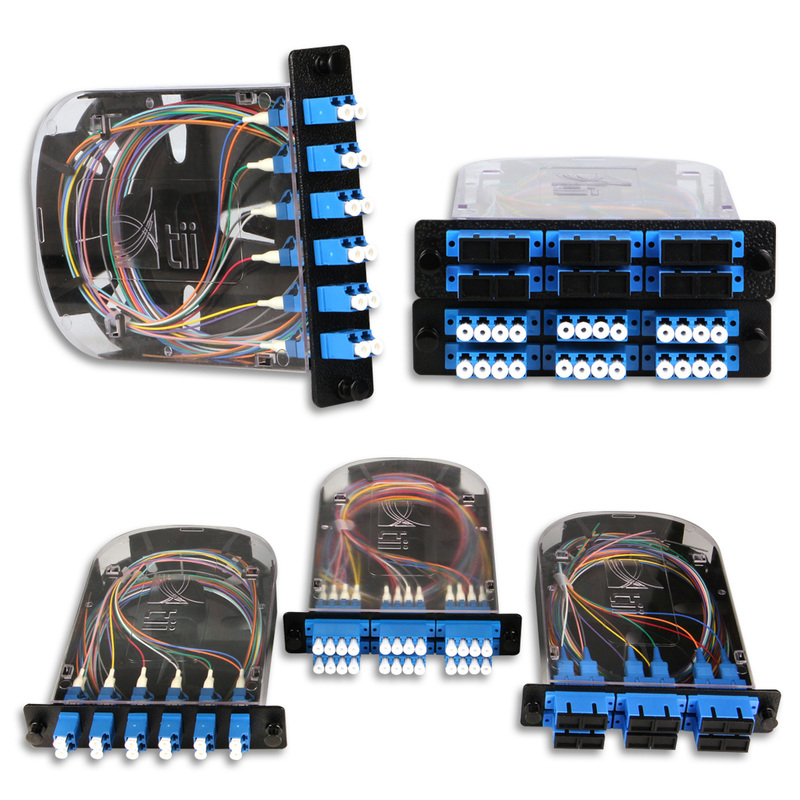 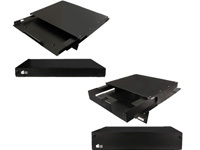 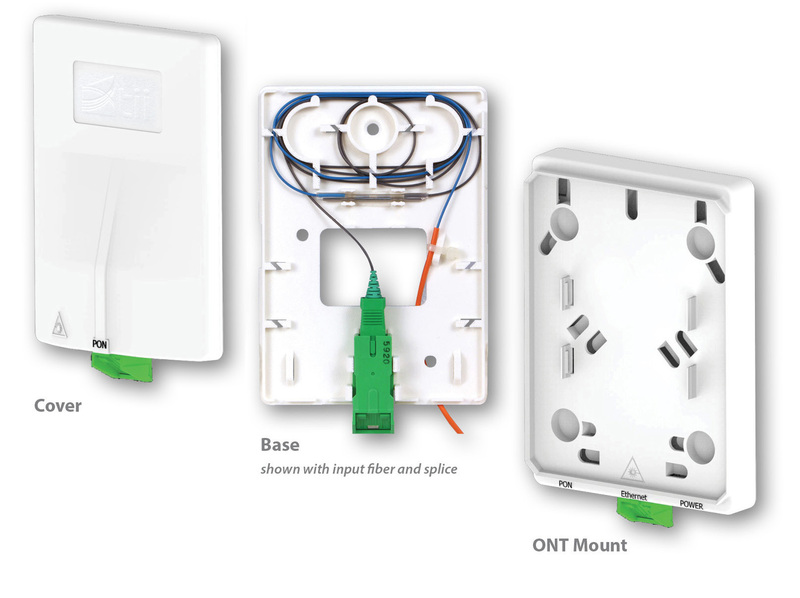 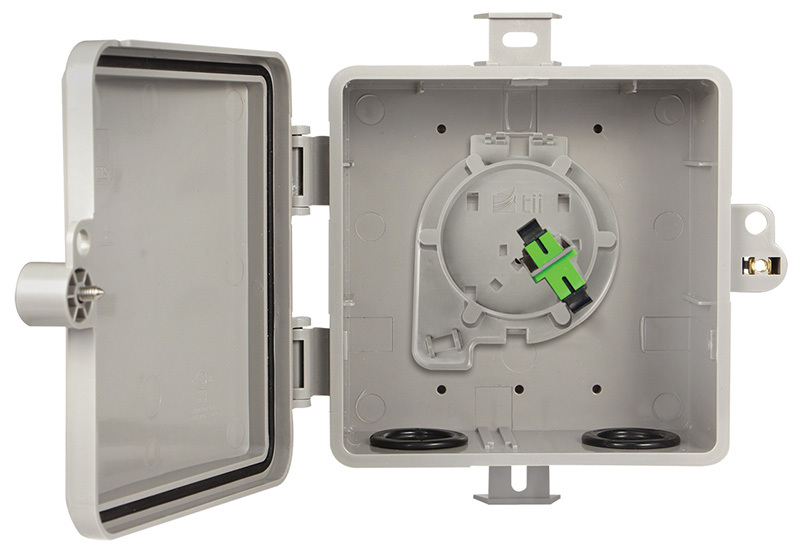 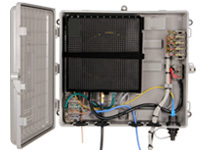 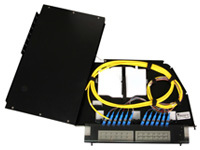 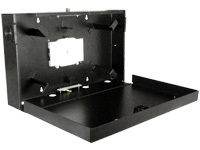 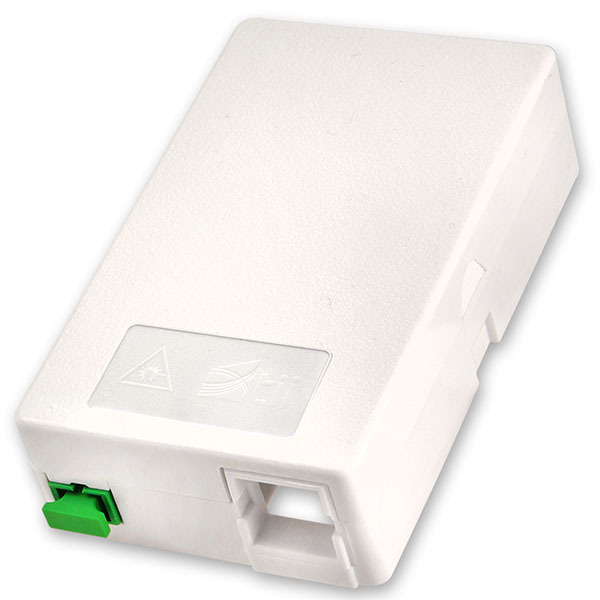 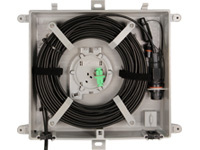 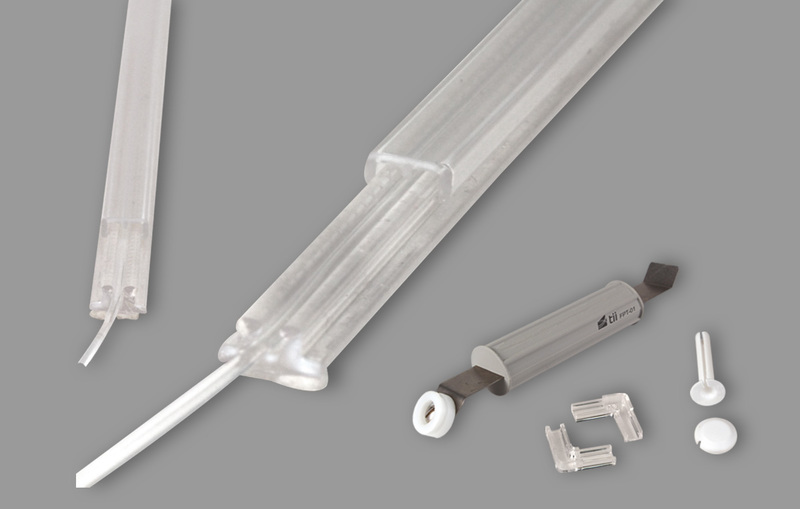 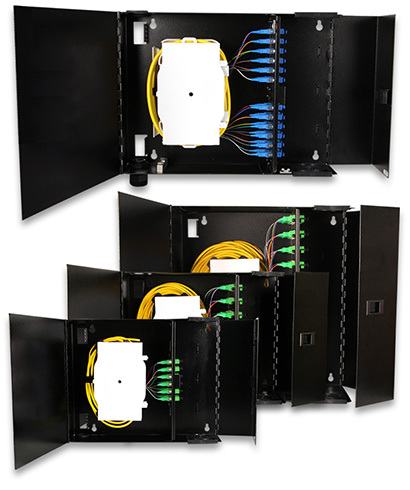 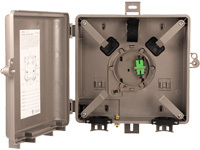 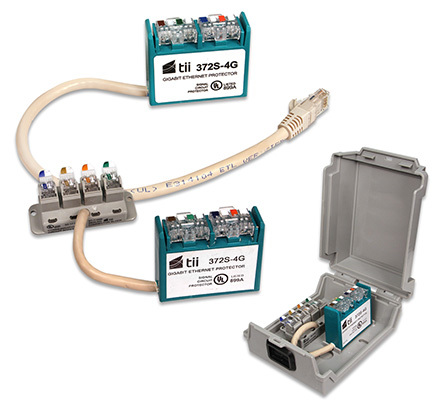 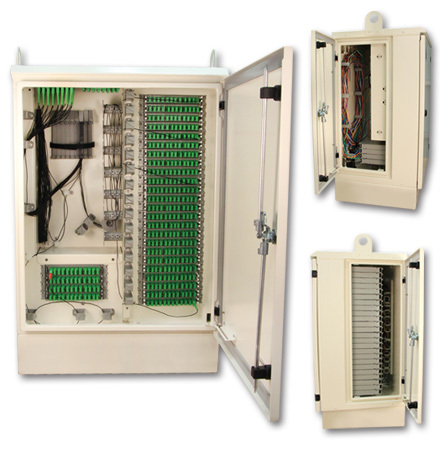 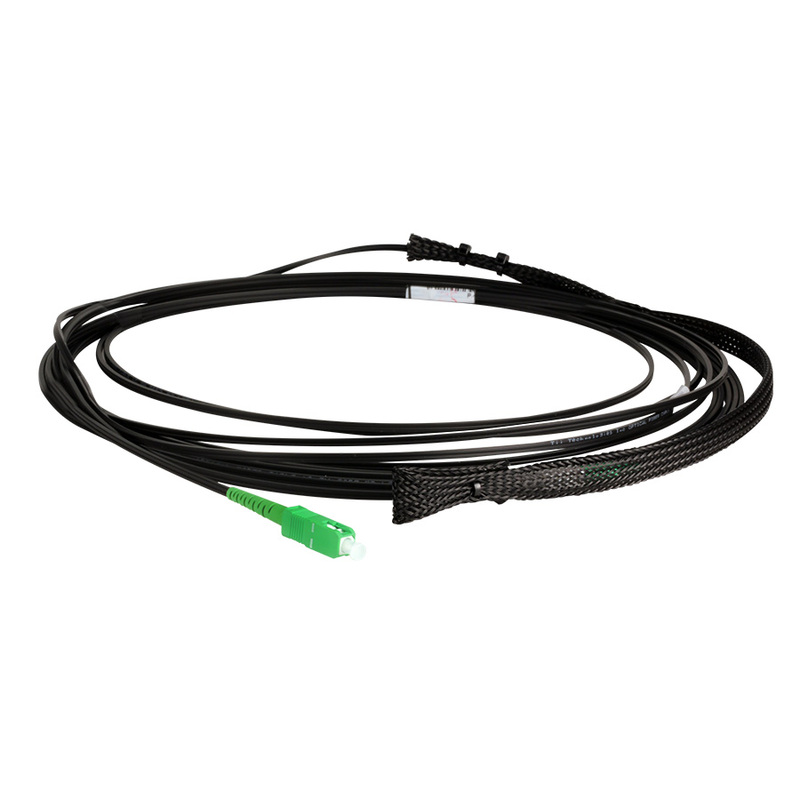 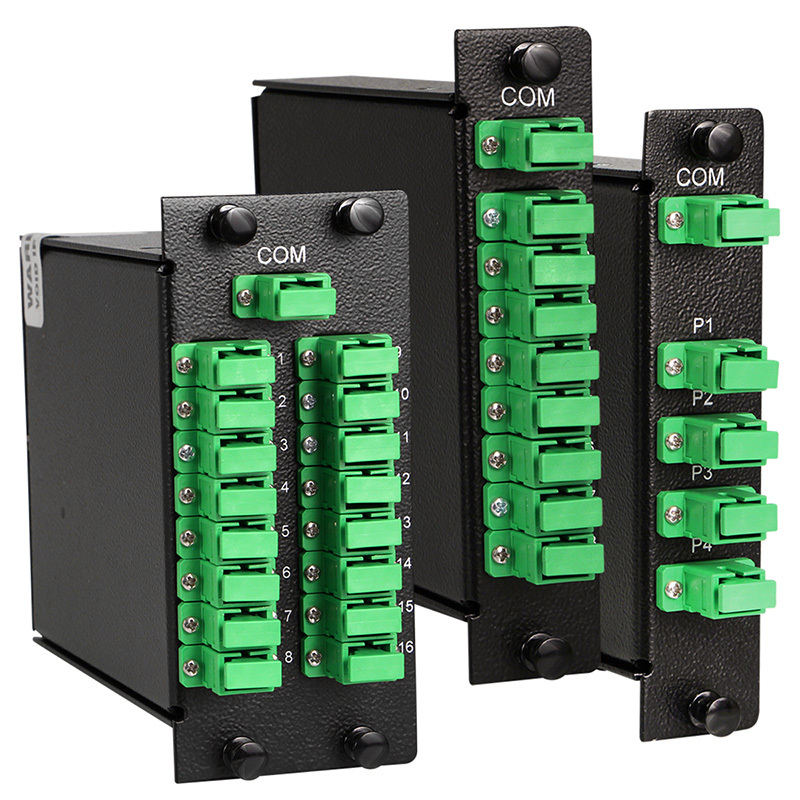 Easy to install indoor/outdoor fiber transition enclosures organize equipment & provide slack storage for ONTs and power adapters. 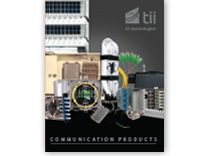 Tii has had a clear mission for nearly 50 years: Develop and deliver innovative technology solutions to communications service providers. 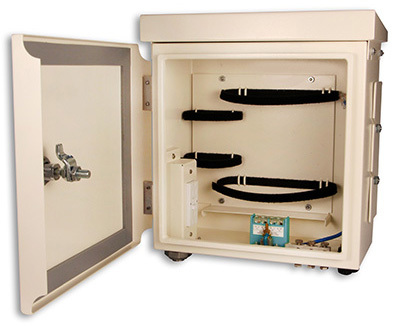 Our state-of-the-art R&D labs continue to add new solutions and product lines to our core technologies, ensuring that we meet our customers needs today, and anticipate their needs for tomorrow. 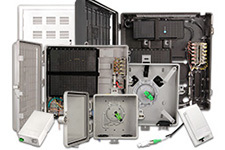 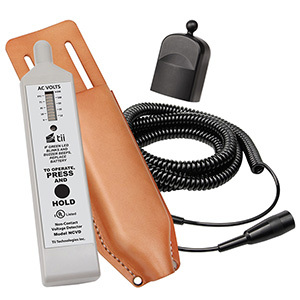 Tii uses a rigorous method of quality control to ensure our customers receive cost competitive parts of the highest possible level of quality. 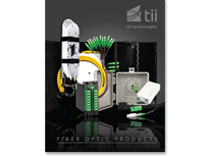 Tii is certified to TL9000.